Both sugar kelp and winged kelp are developing very fast. 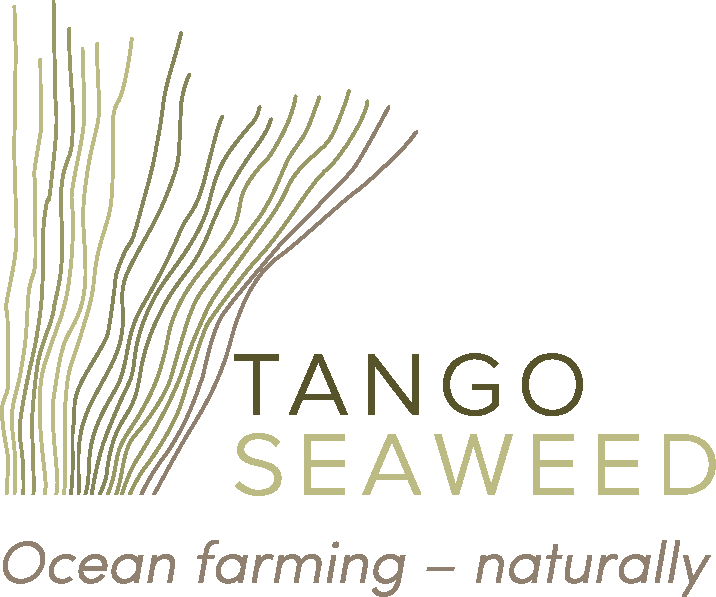 Now TANGO Seaweed is ‘on the map’! – Both our cultivation licenses in Herøy municipality are now part of the aquaculture catalogue – seaweed cultivations are indicated by green plant symbols. Midwinter, preferably December and January, is the right time to collect parent sugar kelp blades which at that time have formed sori (areas full of spores, the kelp’s propagules).